When was the last time you took a book in your hands and fell deep into a world of letters experiencing wonderful feelings and gaining worthless knowledge you can't get from anywhere else? If you are one of those who don't make a habit of reading regulary this article might be helpful for you in realizing the benefits of reading and be motivational for taking a decision of signing up in a local library. So, let's get a little bit deeper. 1. Read and learn then write and speak. 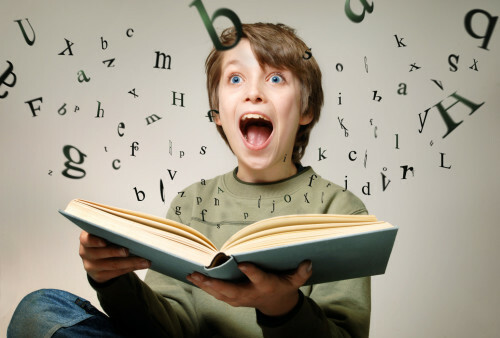 Reading is the most painless way to improve your vocabulary, spelling, and grammatical proficiency. Everything you read fills your head with new bits of information, and you never know when it might come in handy. How many books have you read during the last year? Traveling is one of the most important thing in our life! Yes, I'm sure. And I will prove it. 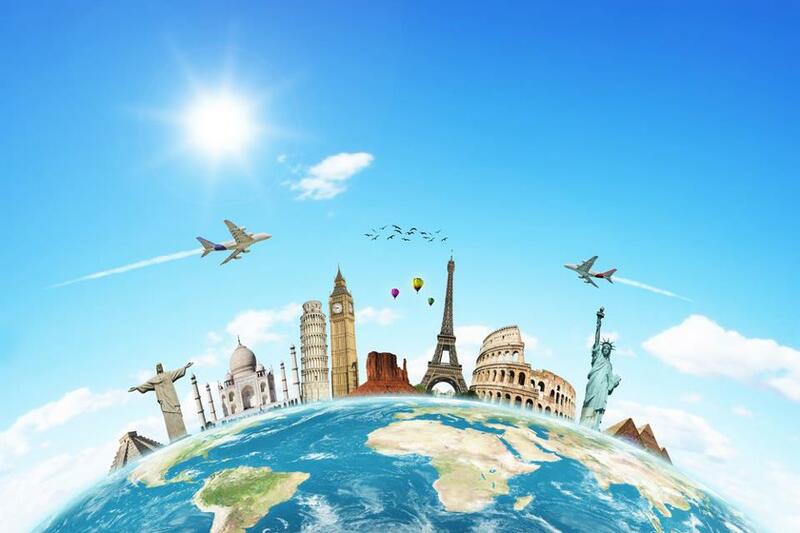 When you are traveling, you will be full of emotions, thoughts, feelings and impressions. These abstract concepts are constitutive for yourself. When you in different countries, in different city you are developing. Your knowledge will grow, your mental outlook will widen. You will know much more exciting and amazing information about those people, those city and this country or information about the local language. You will meet a lot of people, who is living there, people who can help you when you are in need. You will see the local culture, which differs your own local culture. You will do a lot of amazing photos and videos. Culture : What can you say about it? I've found this article in The Internet, please. comment it. I like Charlie Chaplin and this one is sbout him. “I'm sorry, but I don't want to be an emperor. That's not my business. I don't want to rule or conquer anyone. I should like to help everyone if possible; Jew, Gentile, black man, white. We all want to help one another. Human beings are like that. We want to live by each other's happiness, not by each other's misery. We don't want to hate and despise one another. In this world there is room for everyone, and the good earth is rich and can provide for everyone. I've read this book in the original. And here I publish the mini summary of this book. "He was the very first icon of the silver screen and is one of the most recognizable of Hollywood faces, even a hundred years after his first film. But what of the man behind the moustache? 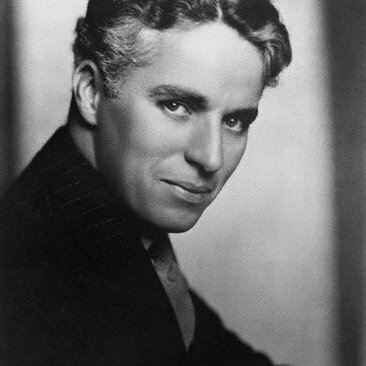 Peter Ackroyd's new biography turns the spotlight on Chaplin's life as well as his work, from his humble theatrical beginnings in music halls to winning an honorary Academy Award. Everything is here, from the glamor of his golden age to the murky scandals of the 1940s and eventual exile to Switzerland. There are charming anecdotes along the way: playing the violin in a New York hotel room to mask the sound of Stan Laurel frying pork chops and long Hollywood lunches with Mary Pickford and Douglas Fairbanks Jr. This masterful brief biography offers fresh revelations about one of the most familiar faces of the last century and brings the Little Tramp vividly to life". In the short story "The Secret Life of Walter Mitty," author James Thurber humorously presents a character who fantasizes about himself as a hero enduring incredibly challenging circumstances. 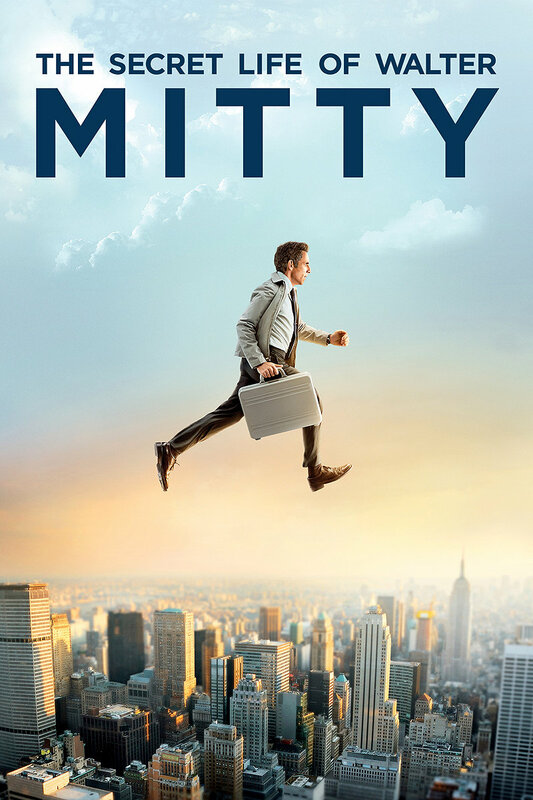 In his real life, Walter Mitty lives an ordinary, plain life; he is a husband under the control of an overbearing, critical wife. Thurber uses lively dialogue to give readers an understanding of Mitty's character. The story takes place over a period of about twenty minutes; during this brief time, Mitty drives his wife to the hairdresser and runs errands that his wife has given him while he waits for her. In between his worrying that he is not doing what she wants him to do, he daydreams about himself as a great surgeon, brilliant repair technician, expert marksman, and brave military captain. This story shows that fantasy is often a good alternative to reality. What do you think of this topic, guys? As part of a scheme to encourage reading, 50 benches designed in the style of popular novels or kids' stories have been scattered around London. Visitors to the city can find the book benches, which mainly celebrate London's rich literary heritage, by following a series of trails around areas with strong links to writing and writers.